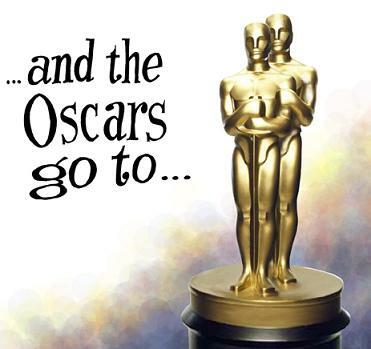 I guess I still have the academy awards on my mind. It’s great to see a movie like The Kings Speech win. What I loved about the movie was what it wasn’t. It wasn’t full of special effects or violence. Instead great acting of a heart warming story of someone overcoming a disability under an extraordinary amount of pressure mostly due to the family he was born into. 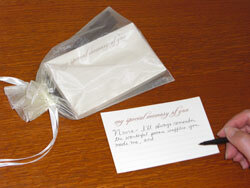 I believe if there was an academy award in the funeral business for best product it would have to be our memory cards. The memory cards say on the top, “My Special Memory of You” and are lined on the front and back. 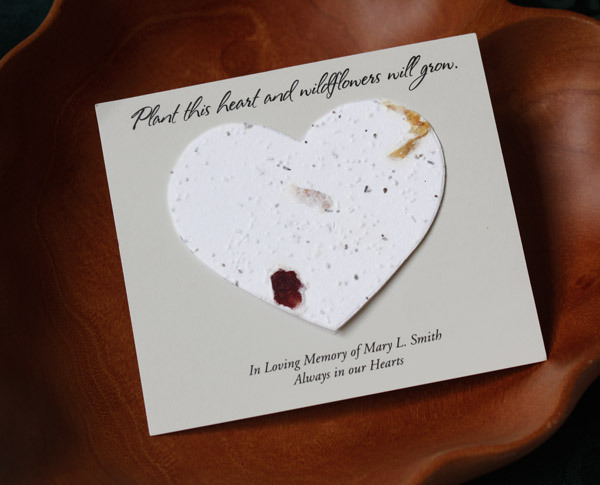 At the funeral service or celebration of life, the memory cards are distributed and family and friends are invited to write their memories of the person who has passed. After the service, the cards are collected and given to the family. 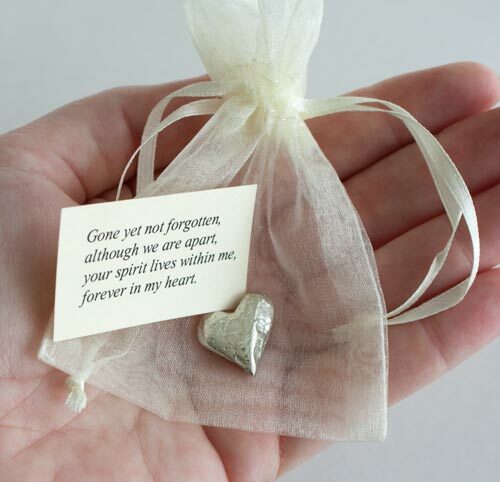 At family gatherings, holidays or just when loved ones want to remember the departed they can open the pouch holding the cards and read all the great memories that were shared. As family members pass on the cards can be handed down. Wouldn’t it be great to have such cards from your grandparent’s lives? Think of what you would learn about our ancestors and perhaps about ourselves. Why you may ask would such an award be given for such a product? The answer is, you only have one chance for everyone to share and capture their memories of your loved one and that is at the service. Yes, memories can be shared online but what happens if the companies where you may have posted an online memorial goes out of business? Are great grandchildren going to know to go look online for memories that might have been shared, probably not. Are older folks likely to feel comfortable going online to write their memories? I designed this product about six years ago and it continues to be a top seller without doing really any marketing of it. 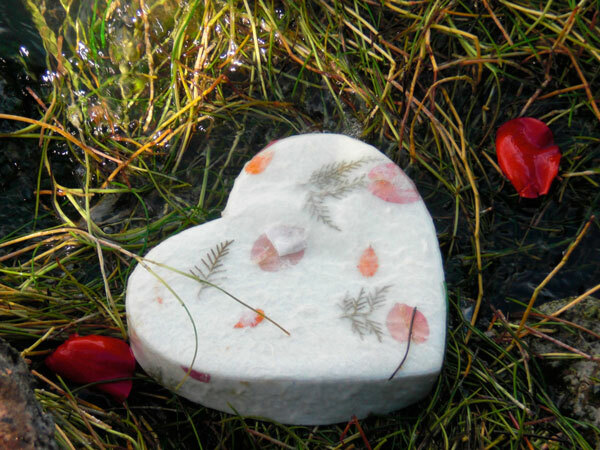 I believe we are only beginning to figure out how to move from being worried about how grandma looks in the casket to how do we celebrate the life that she lived? I’d love to hear your ideas or if you have another product that you think the industry needs, let us know, maybe we’ll help you create it. 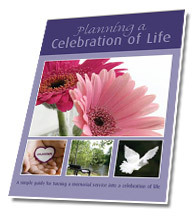 Keep in mind these cards make for a unique and modern funeral gift. 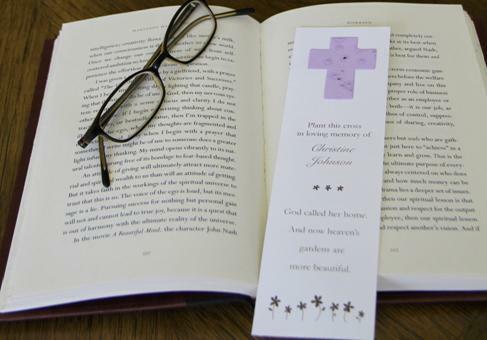 This entry was posted in Funeral Gifts, Funeral Planning and tagged celebration of life, funeral cards, funeral favor, funeral gift, funeral tribute, in loving memory, memorial cards, memorial favor, record memories, special memory cards. Bookmark the permalink.